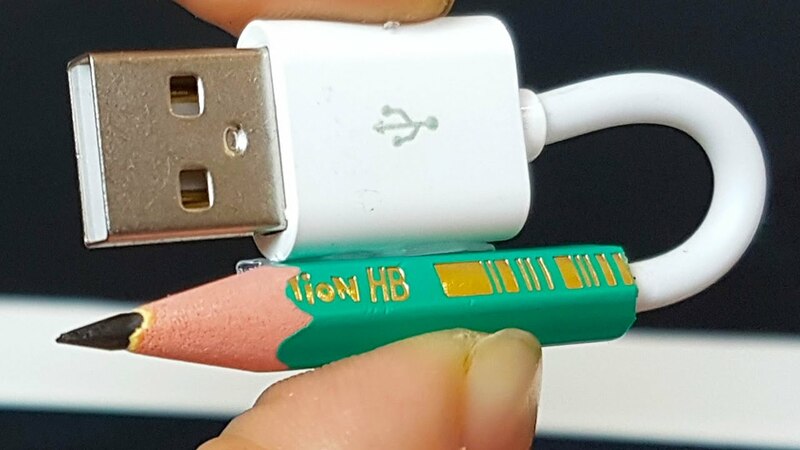 Did you know that you can hack everything now? Including your health! That’s right, including your health! These days it’s all about staying fit and healthy, and that’s great. Where our parents and other elders (and, sure, ourselves in our younger years) were all about living life to the fullest in a particular way, these days we’ve come up with a better, more sustainable and more useful definition of that. That definition includes making smart choices and taking better care of ourselves, from exercise to diet. Of course, this change also comes at the strangest possible time, at a point when the world’s pace has skyrocketed and keeps us busier than ever before. We might know all about the importance of getting to the gym, but who has the time to carve out that much time out of their week? Fortunately, this is also the era of the life-hack, when we’ve figured out how to identify and share meaningful but straightforward ways to improve our lives. 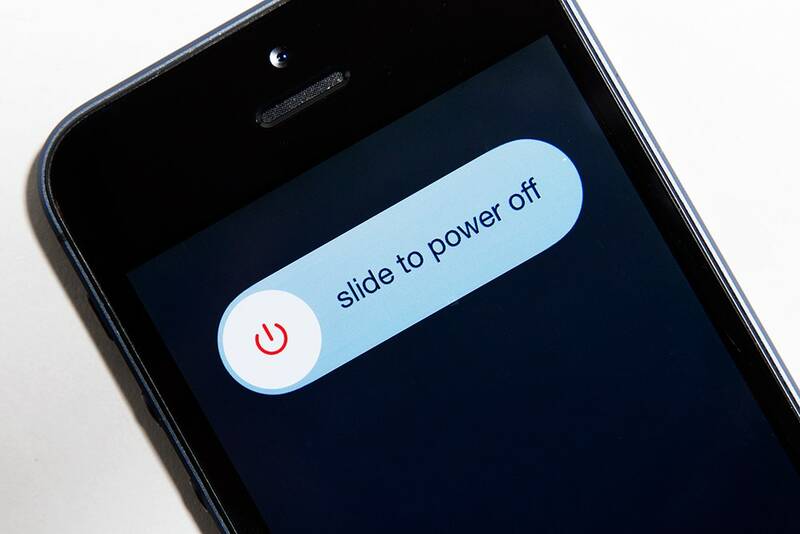 Switch off or set to sleep your electronics, an hour before bed. Relax about it. It can be difficult to talk yourself into disengaging, especially if you think that reading your Twitter feed before bed can help put you to sleep. The fact is that it doesn’t– the artificial light generated by your screen triggers your brain, specifically the part of the brain that regulates sleep. Go old school and pick up a book or magazine (don’t watch TV either — same problem) to settle your mind without jarring your body clock. 2. Boil your day down to two points on an index card. Tim Ferriss developed a simple method for decluttering your mind for the day ahead. While some of us may feel that the day ahead is overwhelming because of the number of things we need to accomplish, we can get a handle on things by listing the two most important things on an index card that we carry with us the whole day. This limits our to-do list (we’re not cutting things out, as we can cluster the other tasks around the two main ones) and keeps us from getting overwhelmed. 3. Meditate for five minutes before bed. Much easier to do when you give your electronics a rest before going to sleep, for sure. Drop the stigma against meditation and give it a shot — stress is one of the leading factors preventing people from getting to sleep at night, so it’s not so farfetched. Give yourself five minutes with no electronics, keeping very still, and focusing on your breathing. If this is the last five minutes before falling asleep, that’s good too. 4. Look up bodyweight circuits online, and stay fit at home. Some people think that because they can’t afford a gym membership, fitness is out of their reach forever. Not true. You can find a challenging bodyweight circuit that will let you do good workouts at home — significant movements like squats, planks, leg lifts, and lunges are all within your reach, and all you need is yourself. You’ll have times in your day when all you want to do is binge-watch, and it’s easier than ever to do that now. 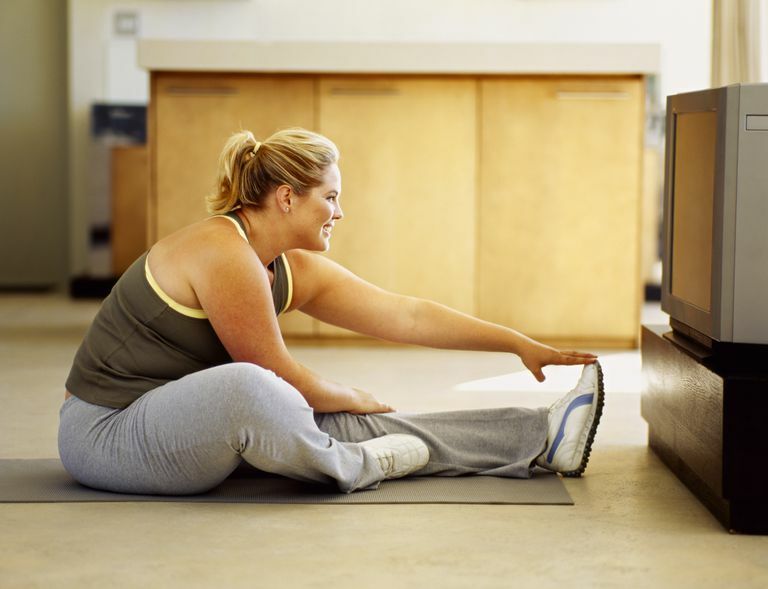 Rather than skip the commercials or skip ahead from S104 to S105, get up and walk around a bit, do a few crunches, or stretch. It all adds up, and it’s all automatically better than nothing. Don’t forget to wear your favorite cotton compression socks! 6. Drink a glass of water with every snack. Not just every meal, every snack. We snack a lot during the day, admit it – but we don’t always keep hydrated alongside it. While we often know we need to drink water while we eat a proper meal, we often forego it when we have a quick bite – but this small change will make a huge difference. 7. 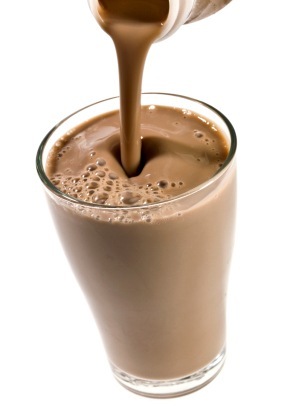 Reward exercise with low-fat chocolate milk instead of a protein shake. Not only is this easier and cheaper, but it rewards your body with proteins and carbs that will help you refuel. The sugar should be just enough to perk you up after the workout, as the body will put those carbs to use refueling the worked-out muscles. 8. Finish workouts with stretching. Rather than merely hitting the showers like we often do right off the bat, we can help ourselves recover from strenuous workouts by stretching for five minutes as a cooldown. Have only half an hour in the gym? Use the last 5 minutes to stretch rather than filling the whole time with working out. If you work out art homer, there are even fewer restrictions. 9. Make a list of the next day’s tasks. As part of clearing your mind before going to sleep, you can list the most critical tasks for the next day. (If you get overwhelmed, the index card trick above is your way out). This helps you feel in control of the things that need to get done, which can have incredible motivational benefits. It’ll also prevent you from using up a lot of time figuring out what to do and where to go while on the go. 10. Keep an eye out for other life hacks. Keep an open mind and you might discover some other good life hacks, like quick recipes you can put together (like a good drink of Himalayan salt and lime juice in water to start the day, which balances your body pH and gives you energy), comfortable desk or couch exercises, or other small ways to improve your body functioning that do add up.